Product #6082 | SKU DMX-505 | 0.0 (no ratings yet) Thanks for your rating! Hosa DMX Cables are designed to provide years of dependable service. High-quality components and world-class manufacturing combine to deliver products of exceptional value. 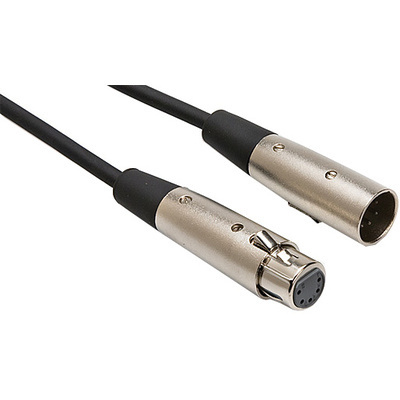 Ideal for use with sound and lighting control boards and is shielded, with durable connectors.